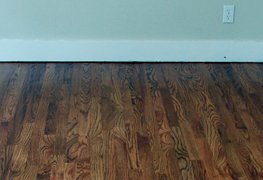 I wanted to share some "after" photos of the floors in the meantime, though... I do like them, and I'm glad we didn't go with a darker, more solid stain that would have hidden some of the character... but I can't get over how different the floors look depending on the lighting. Sometimes it looks like the sample stain I chose, and sometimes it looks a lot more red... which isn't really what I was going for. But it is red oak, after all... I'm quite happy overall and think they look 10,000 times better than they did! Now we enter the new-car phase of our floors, where my eye twitches whenever anyone drops something onto them, even a lego from 12 inches. At least we know that phase never lasts, right? I love them! They definitely look 10,000 times better! 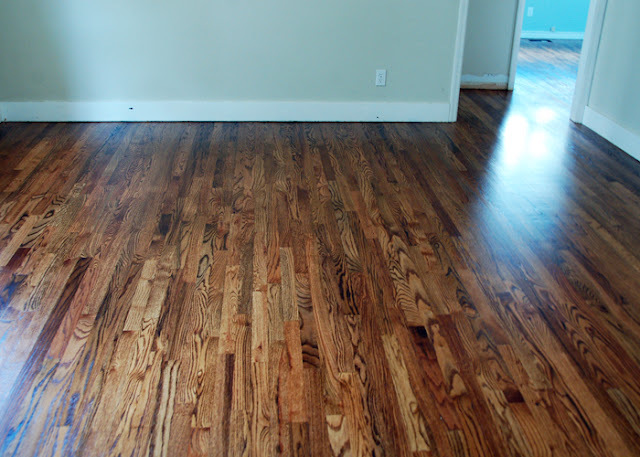 Your floors are beautiful. I am so jealous. Enjoy them. I don't have kids so that delays the process, but it has been 3.5 years since I had my floors refinished and I still cringe. It doesn't help that 90% of the character has been caused by someone else and I live alone. Wow, they look amazing! I love that the character is so visible -- absolutely beautiful! The floors look beautiful! So rich. Gorgeous! 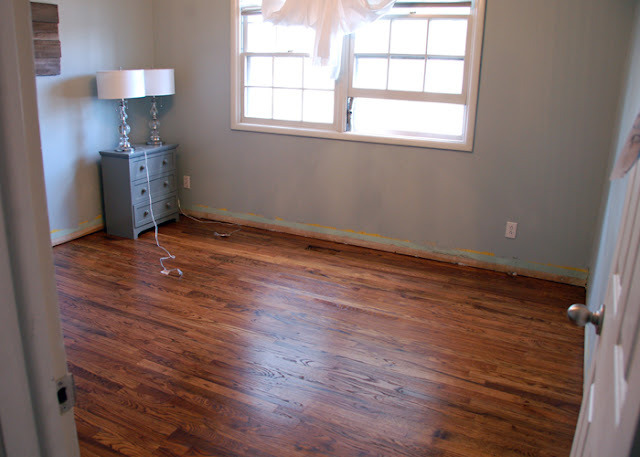 When we refinished our floors, we didn't stain them darker and I wish we would have. Yours are gorgeous! 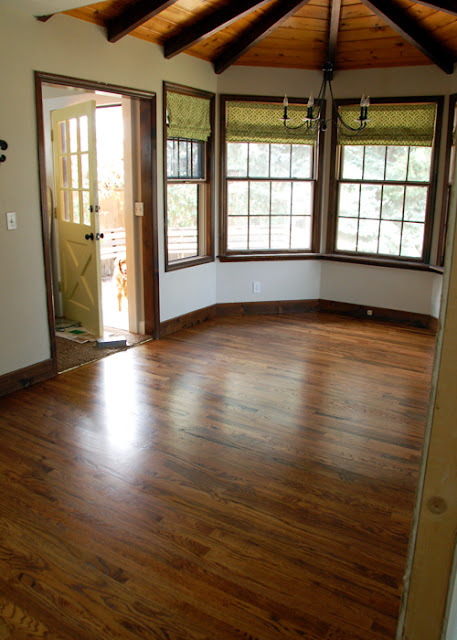 Floors are the best part of our house and we used to take preventive steps to improve the look and interior of our house through the help of flooring. 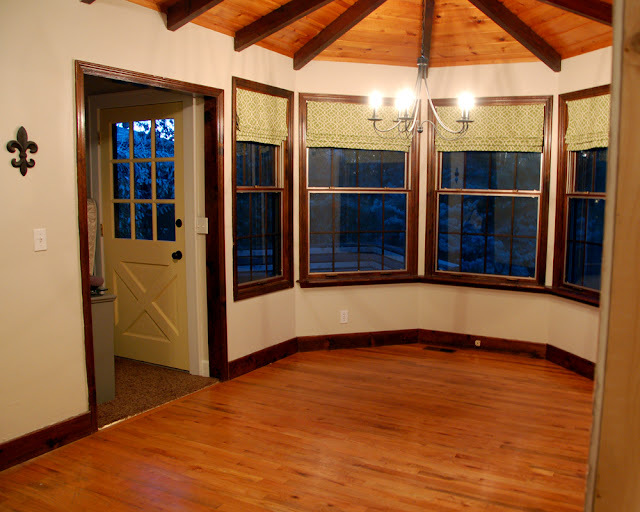 But before choose the flooring option, we should first be sure about the flooring option. 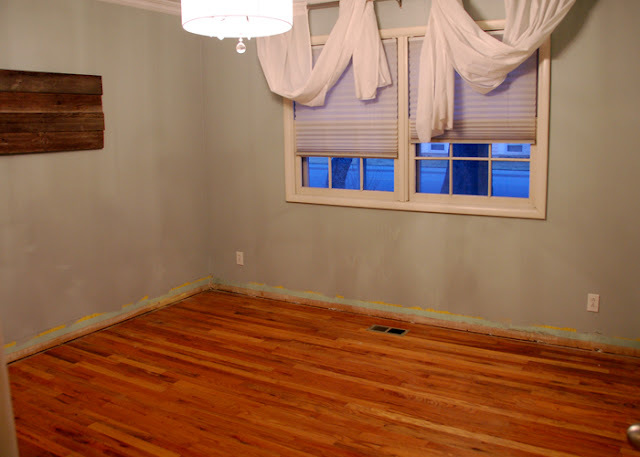 Mostly hardwood floors and marble flooring are in demand but we choose the flooring option that is good in quality, requires less maintenance and repair and cost effective. 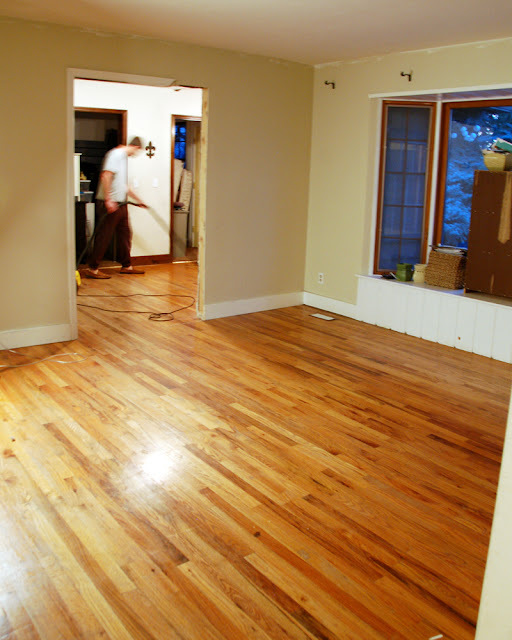 Here in this article also, we can get some awesome overview of refinished floor. Thanks for such a wonderful overview.